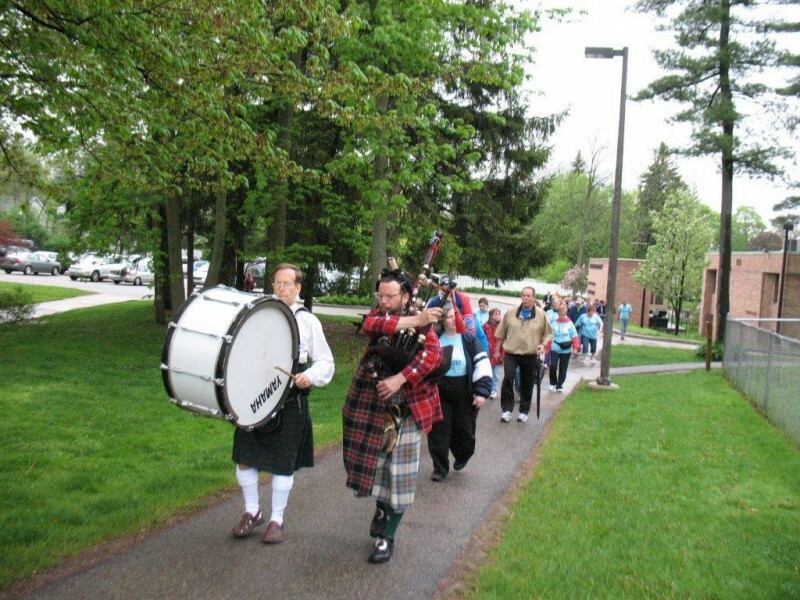 Noorthhook Academy’s annual Big Step Walk, set this year for Sat., May 10, raises funds for programs that give challenged special-needs adults a college experience through a partnership with Grand Rapids Community College. In this episode of Catalyst Radio we feature the nonprofit Noorthoek Academy, and the May 10 fundraiser, Big Step Walk. Noorthoek Academy partners with Grand Rapids Community College to provide a college experience in the arts and sciences for special needs adults. In studio today to talk about the efforts of Noorthoek Academy and promote tomorrow’s 9th Annual 2k walk is Elizabeth Crouch, a trustee for the nonprofit and part of the organizing committee for The Big Step Light-hearted Walk.